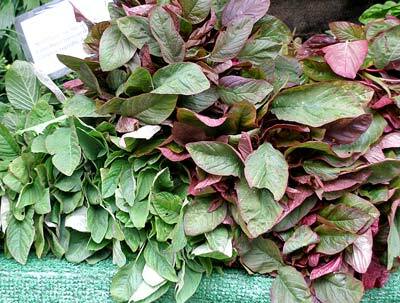 Indian spinach. Greens. 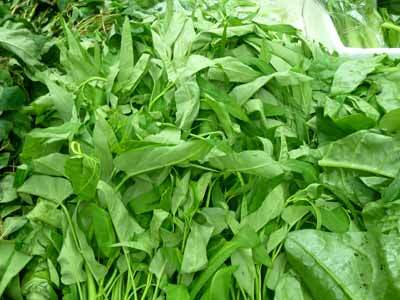 It is used in the same way as ordinary spinach.